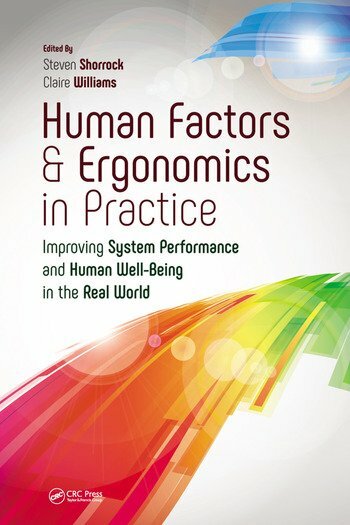 An effective human factors/ergonomics (HF/E) practitioner has a blend of knowledge, skills, abilities and other factors (KSAOs) that allow for the development of solutions to what are often complex client needs within a variety of real-world constraints. The development of these KSAOs occurs as part of initial professional development (IPD) and continuous professional development (CPD) throughout a practitioner’s career. IPD is a fundamental step towards formal professional recognition and demands input from academic institutions, trainee and mentor practitioners and employers. Academic institutions try to ensure that practitioners develop skills and underlying knowledge such that graduates are useful to employers from the outset. But academic institutions work within constraints placed on them by academic regulation and in terms of available time, and cannot provide everything required. HF/E students must be active learners and look to develop real-world skills. Mentor practitioners need to help develop skills and knowledge, particularly in light of the realities of particular market requirements. Employers must accept that students will not emerge from university courses as fully capable for independent HF/E work, and will need time and resources to continue their development. This entry was posted in Part 2: Fundamental issues for practitioners and tagged certification, content knowledge, education, HF/E competence, interpersonal skills, process skills, professional development, training. Bookmark the permalink.